Major studies show that "people of color face severe challenges preparing for retirement." Today most households of color have little retirement savings. Many factors have hampered African Americans, Hispanics, Asians and other multicultural households' ability to plan their retirement. One major factor has been their limited access to practical retirement information. 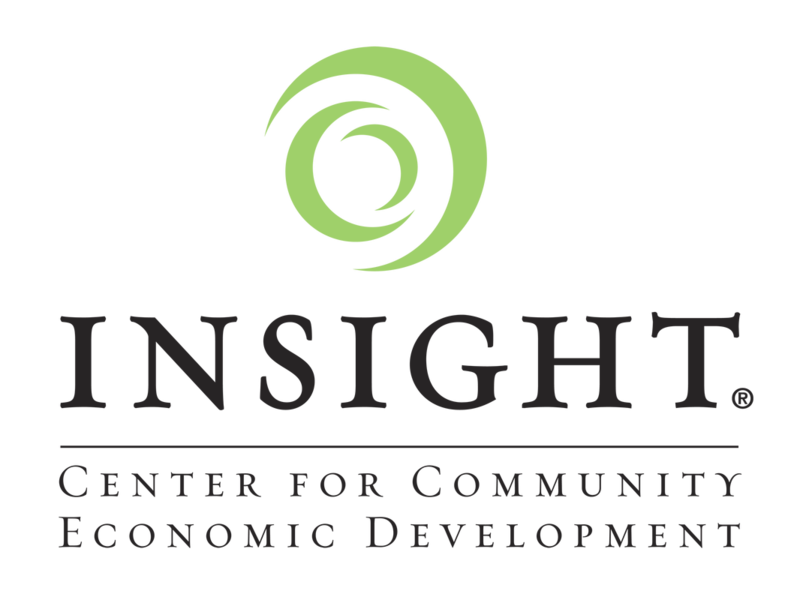 To address this concern the Moneywise with Kelvin Boston television program and the Insight Center For Community Economic Development established the Retirement For All program. This national outreach program provides practical retirement information to people of color. The Moneywise Retirement For All Resource Center amplifies the work of the Retirement For All program. Now people of color have a digital resource center with retirement information, planning tools, and videos. The Moneywise Retirement For All Resource Center was developed by the Moneywise with Kelvin Boston television show. Moneywise with Kelvin Boston is public television's longest running multicultural financial program. Future Moneywise programs will feature Retirement For All videos. The Retirement For All videos will provide viewers with important retirement news and information. The Retirement For All video segments were made possible by support from the Prudential Foundation and the Insight Center For Community and Economic Development. 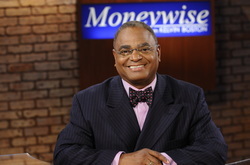 Kelvin Boston welcomes you to Moneywise TV. Welcome to the Retirement For All interactive learning experience. It is never to late to start planning your retirement. Our free retirement planning tools will help you plan your retirement. Click here to start your interactive retirement planning session. Moneywise Retirement For All videos provide insightful retirement information. Find retirement reports, resources, and information you need to know. 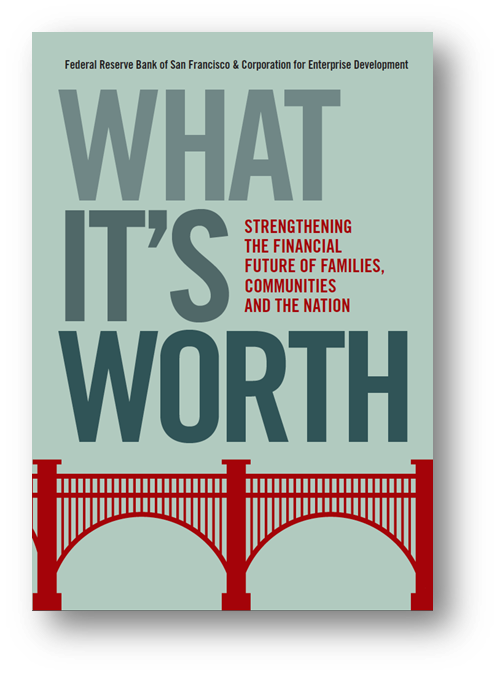 ​What It's Worth: Strengthening The Financial Future Of Families, Communities, and The Nation,was written by CFED and The Federal Reserve Bank of San Francisco.